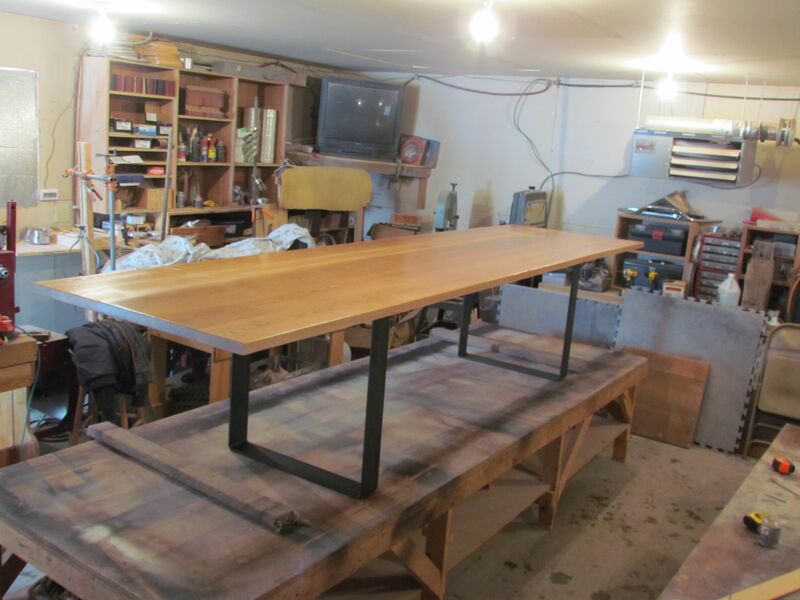 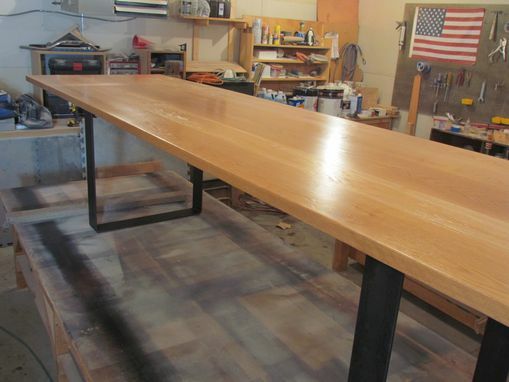 Solid Maple conference Table 12ftx 36". Can be done in any wood or size. 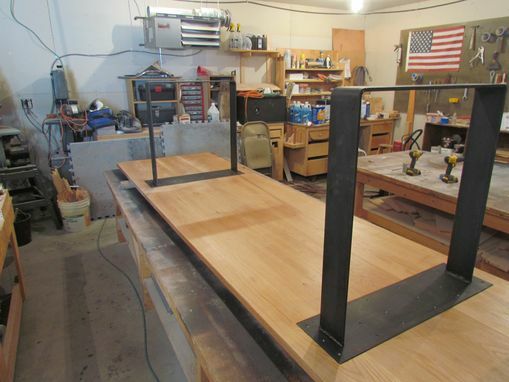 Metal base can be customized to most any design.